#65. 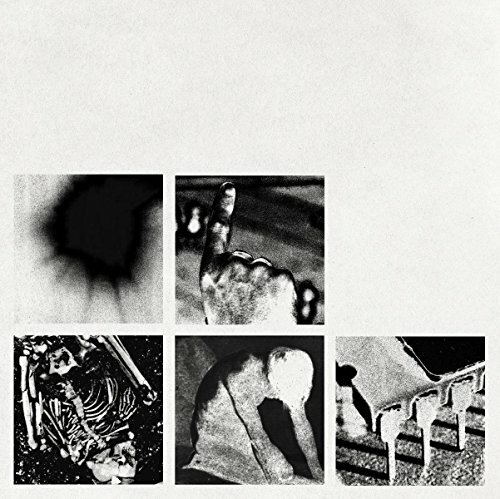 Bad Witch is Trent Reznor’s third EP-length NIN release in the last two years, following 2016’s Not the Actual Events and 2017’s Add Violence. Trent Reznor also recently soundtracked the Ken Burns series The Vietnam War. David Bowie inspired NIN to experiment with saxophone on this release. Loving the Trent Reznor croon on this track. New EP from Nine Inch Nails called Bad Witch, and sounds quite good. Loving the Ministry vibes.